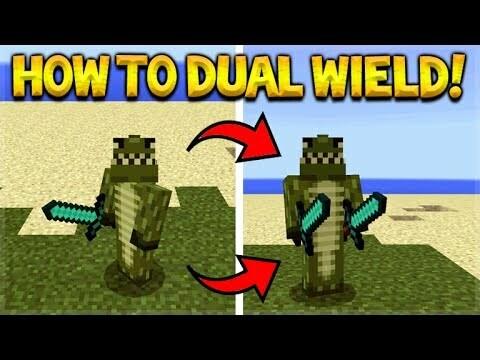 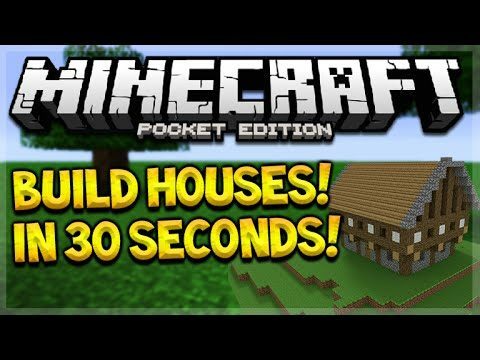 BUILD MCPE CITIES IN SECONDS!! 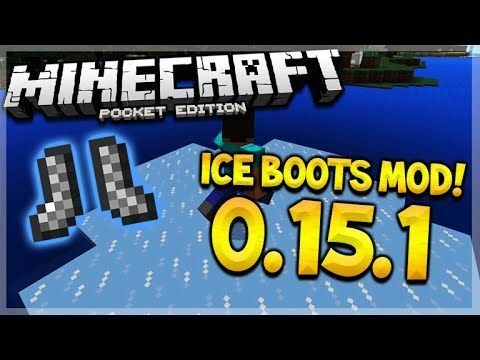 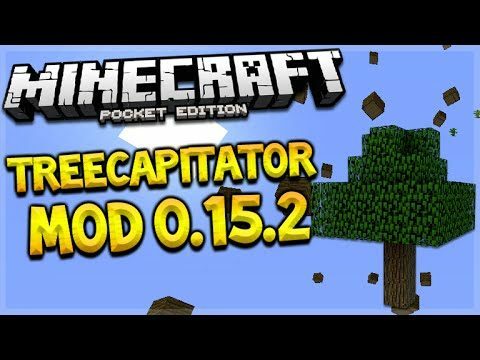 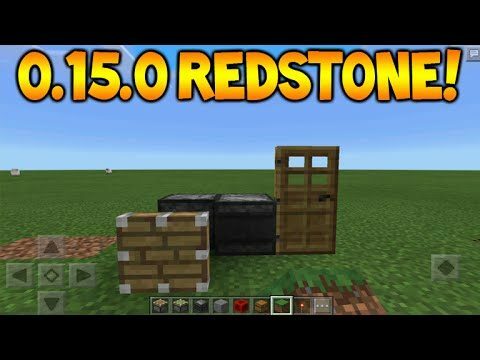 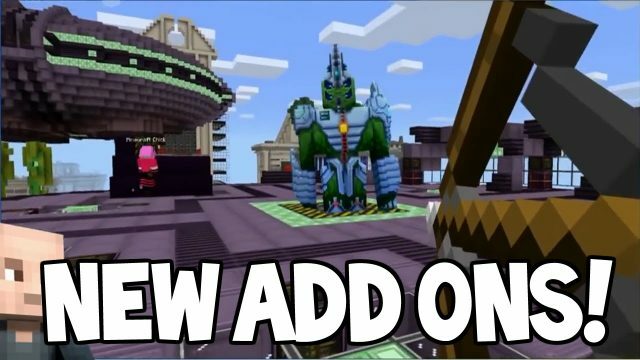 Minecraft PE 0.15.3 – Build Castles, Houses & In 30 Seconds! 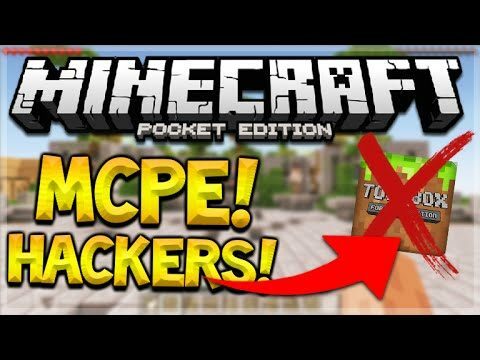 MINEPLEX PE OUT NOW! 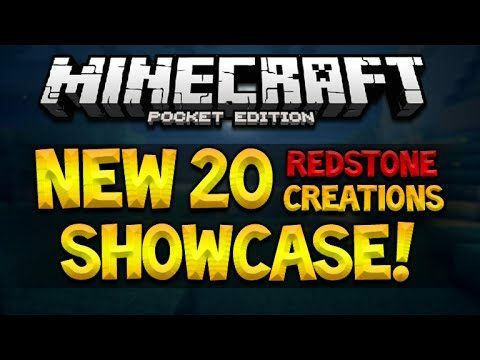 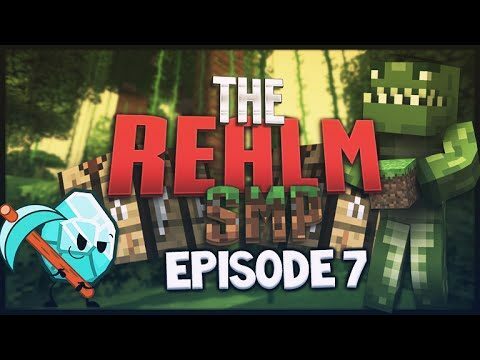 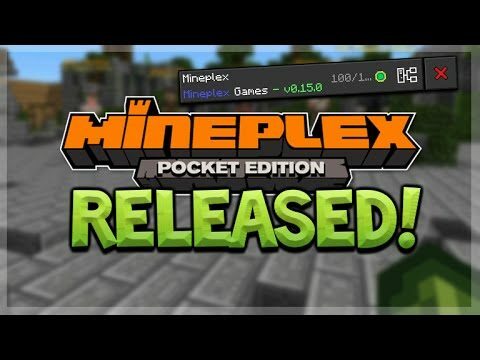 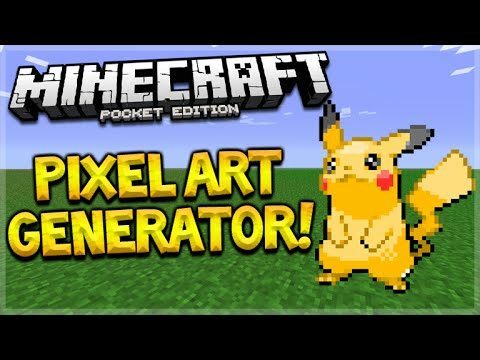 – Minecraft Pocket Edition – Official Mineplex PE Server RELEASED!